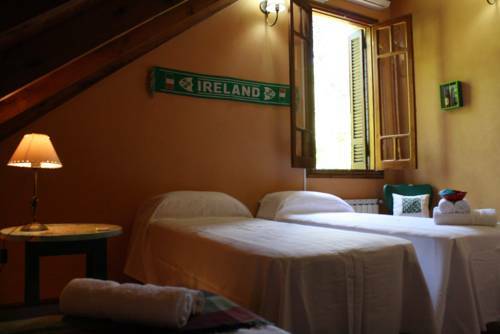 Located 50 metres from the commercial centre and 300 metres from the historic centre, Nuna Ayni Departamentos offers self-catering accommodation with free Wi-Fi and a garden in Alta Gracia. Featuring an outdoor swimming pool and a garden, Posada Flor de Lis offers free Wi-Fi and a regional buffet breakfast in Alta Gracia. An on-site restaurant and bar are featured. Alta Gracia bus station is 1 km away. 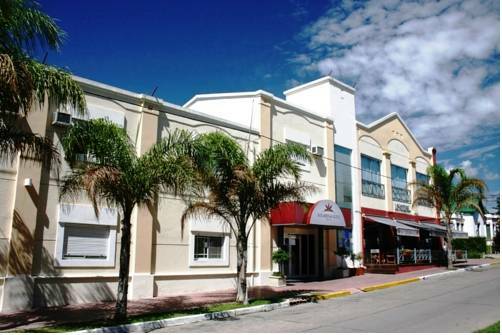 Boasting an outdoor swimming pool and spa facilities, the hotel offers chic rooms in a colonial-style construction 39 km from downtown Córdoba in Alta Gracia. Wi-Fi and private parking are free. Featuring a seasonal outdoor swimming pool, a spa, a restaurant, and a fitness centre, Solares del Alto offers free Wi-Fi and buffet breakfast in Alta Gracia. BBQ and meeting facilities are available for guest use. Located in front of Anisacate river, Puente del Algarrobo offers panoramic scenic views, a garden, and an outdoor swimming pool. BBQ facilities are available. 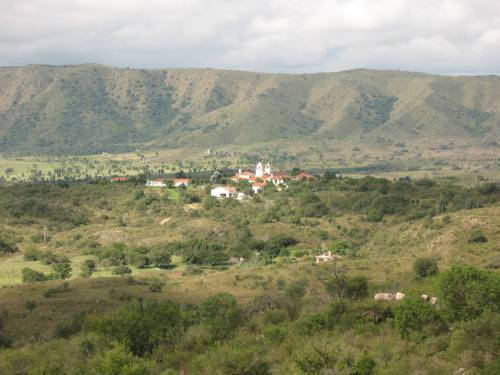 Cordoba city is 40 km away. 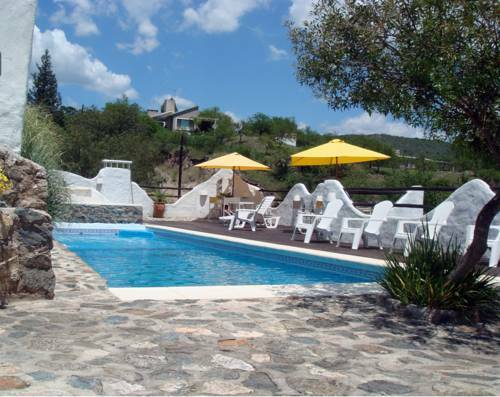 An outdoor swimming pool and a hot tub can be enjoyed only 50 metres from La Serranita Beach in Cordoba. 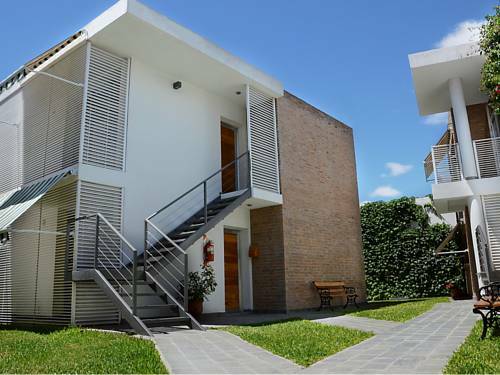 Soles Blancos offers fully furnished apartments and lofts surrounded by gardens. Wi-Fi is free. 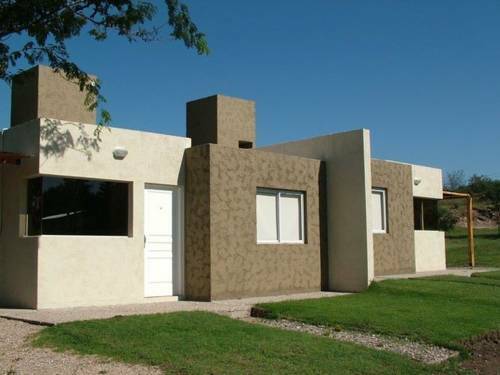 This 4-star medical spa in Punilla Valley is a 20 minutes' drive from Villa Carlos Paz city. 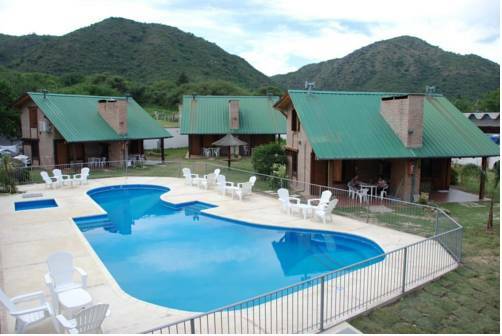 It offers tailor-made health programs and rooms with views on the surrounding mountains. 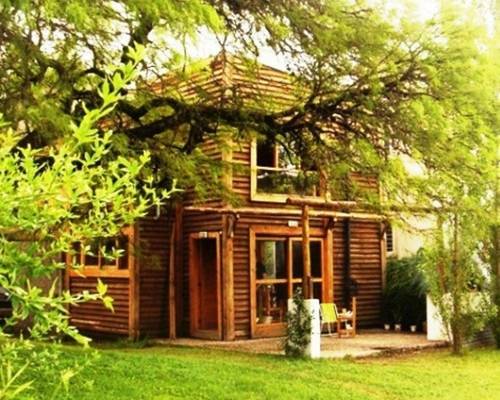 Only 150 metres from the River Beach Club, Cabañas Los noninos offers self-catering bungalows with fireplaces and BBQ facilities in San Antonio de Arredondo, 5 km from Villa Carlos Paz. It features a garden, and free parking is provided. 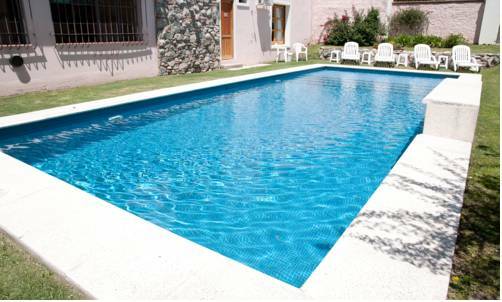 Only 7 km from Carlos Paz city centre, Cabañas Villa Titina offers self-catering bungalows with free Wi-Fi and plasma TVs in San Antonio de Arredondo. 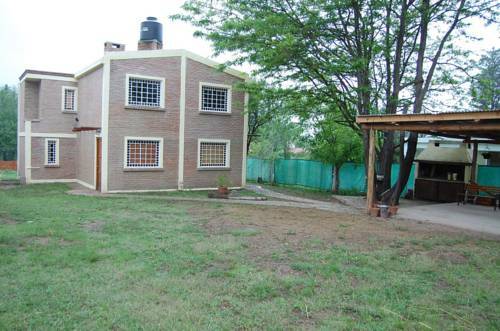 It features a swimming pool and a garden with BBQ facilities. San Antonio River is 150 metres away. Located 1 block from Playa de Oro beach, Brisas de Oro features an outdoor swimming pool, a garden, and a children’s playground. Breakfast and free Wi-Fi are provided.